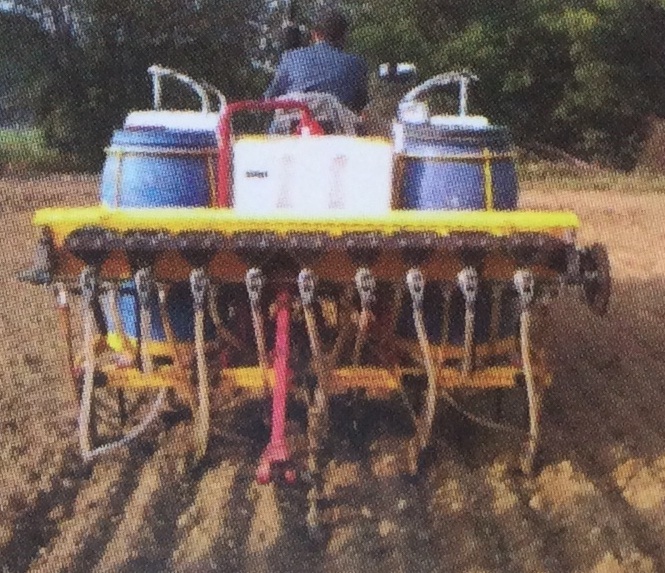 Application of aqueous fertilizer alongside the seed which helps in better germination and initial development of crop specially in rain fed conditions. 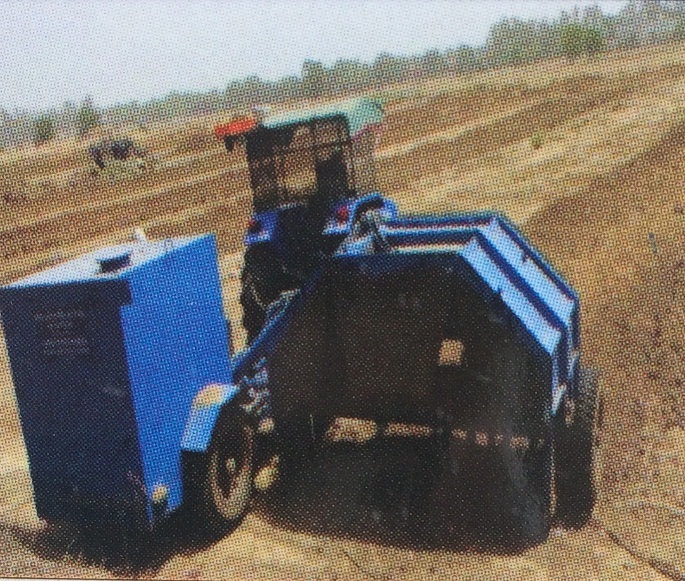 It can be operated with 45 hp tractor and can cover an area of 0.25 ha/h. 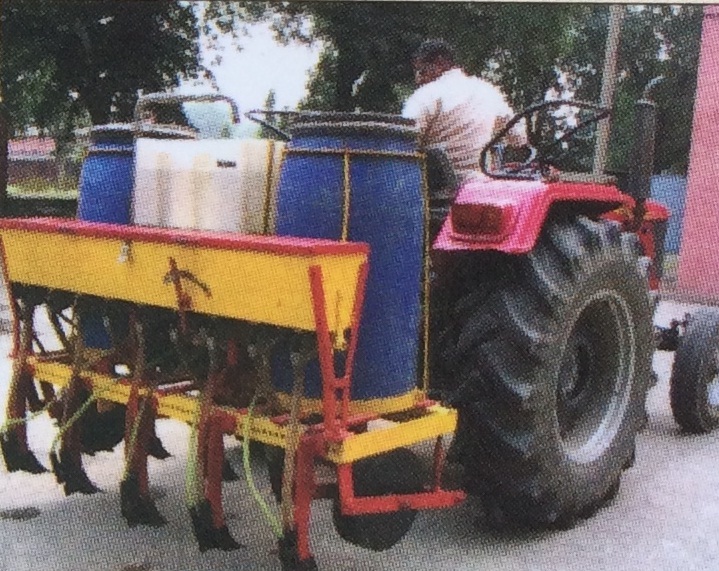 It has fluted roller seed metering mechanism, two liquid fertilizer storage tank with constant head central tank along with rotary pump connecting discharge nozzles. Precise and Mechanical application of hydrogel at the rate of 3kg/ha along with seed . 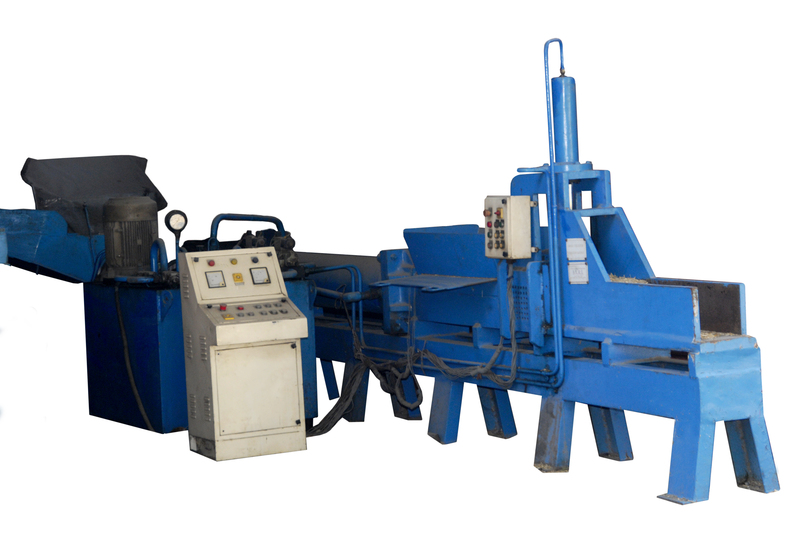 It can be retrofitted with existing sowing system.It has helical fluted roller metering mechanism. Suitable for protecting injuries caused by chaff cutter. Simple cost effective interventions. 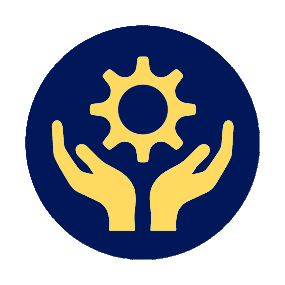 It consists of Blade Guard,Flywheel, Lock and Warning Roller. These can be retrofitted on existing as well as new machines for prevention of injuries. 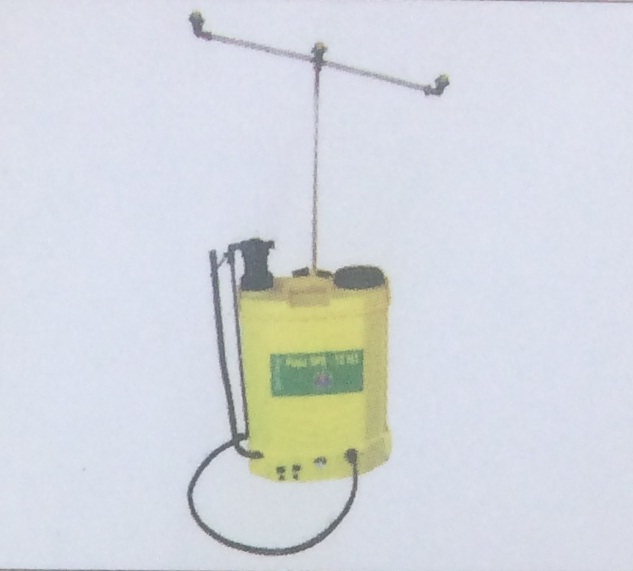 Useful for spraying pesticides and weedicides on the field crops. Powered with Solar power 24 V chargeable battery. 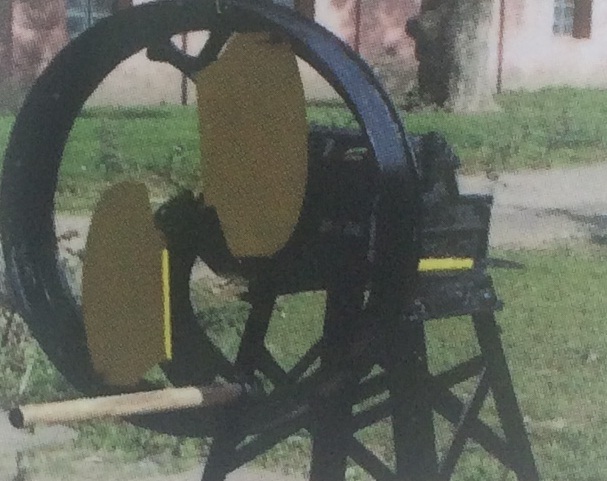 It consists of three head boom, solar charging system and anti-nozzle clogging filter. 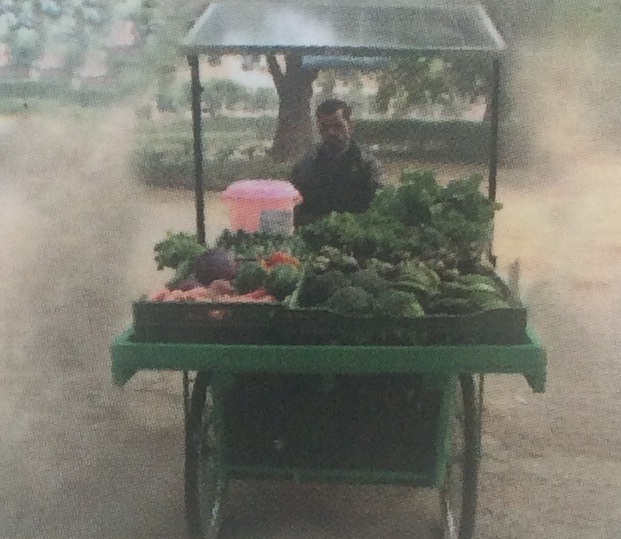 Field capacity is0.5 ha per hour with swath of 1.7 m.
Very useful in rural areas where there is shortage of electricity for storage of fresh vegetables. 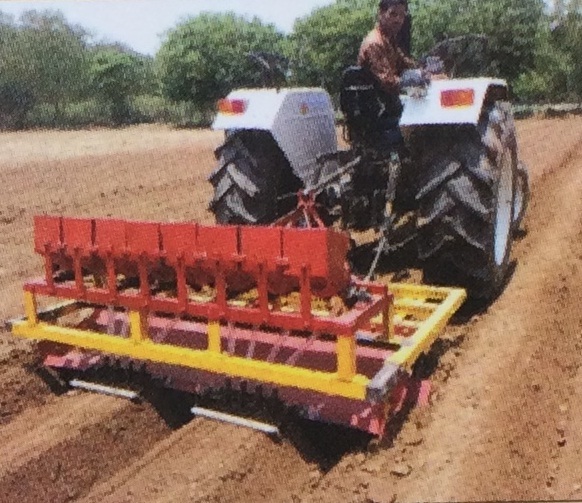 It is an improved manual tool used for weeding and inter-culture in row crops. It can cover an area of 200 sq m in an hour. 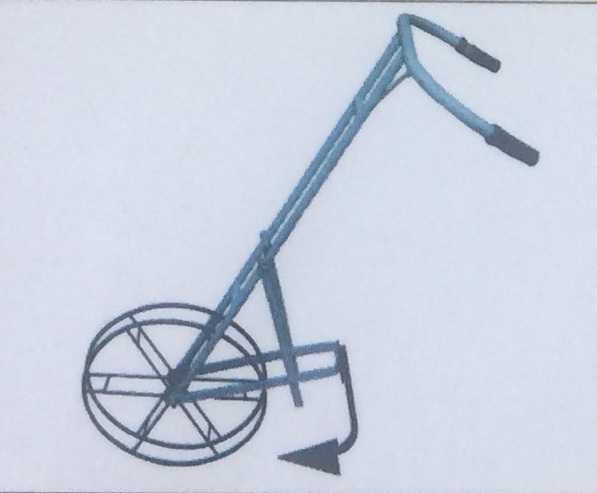 It comprises of a wheel, an adjustable handle and soil working tool . 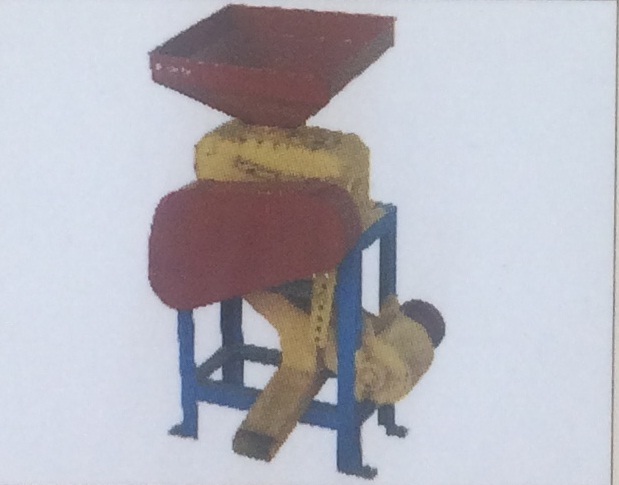 Useful machine for cleaning/separation of chaff, dust from food grains, powered by 1 hp Single-phase motor, capacity 300-600 kg/h . It is useful handy machine for on farm value addition. It is very economical in operational use.